We all know that fashion is continuously changing. 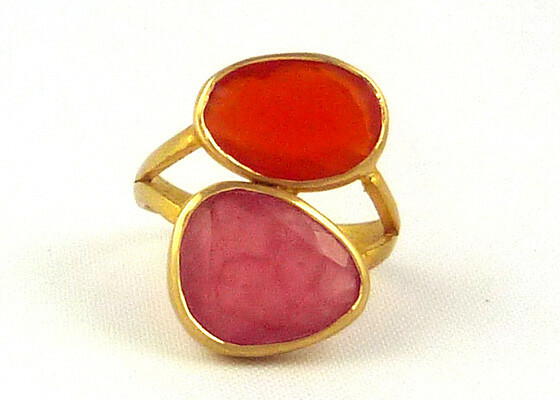 Styles go out, new styles come in, old styles come back again etc. We thought it would be interesting to take a look at some vintage college swag compared to what we see today. 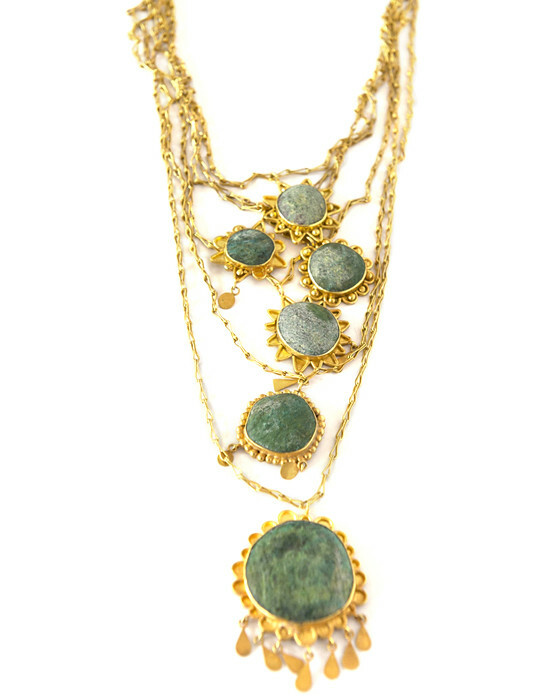 Remember all of these pieces you can find on ebay! 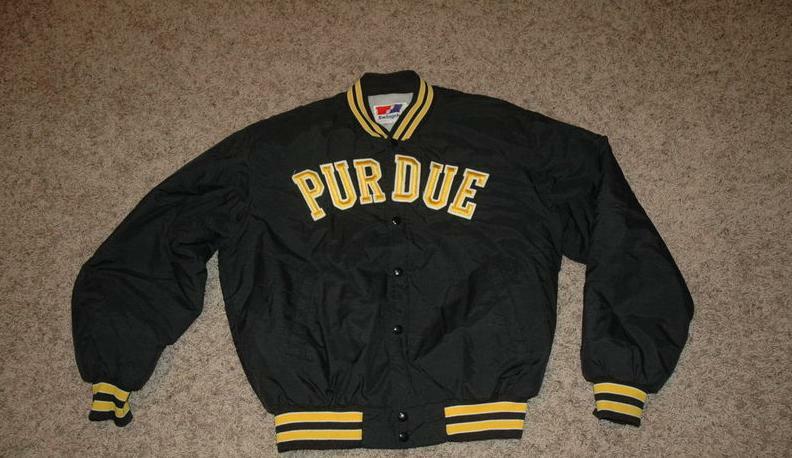 First we have a Purdue University vintage men’s satin jacket from the 1980’s. This is a Swingster, gold and black satin jacket that snaps up the front. While this particular jacket is from the 80’s this style is classic and is still being used by many college apparel designers. 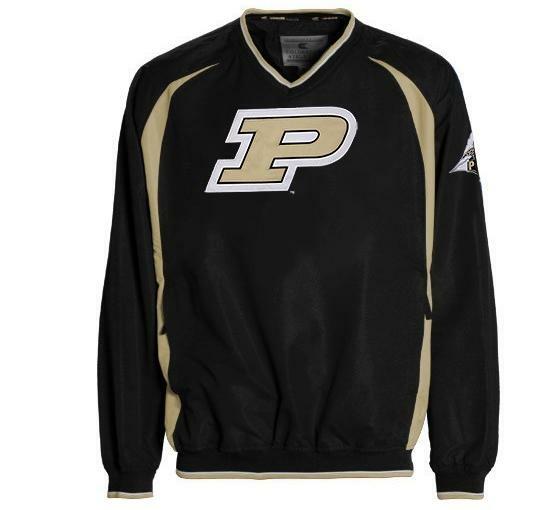 In contrast, we have a modern day Purdue University pullover jacket. Besides the obvious style difference you can also see the color scheme has been changed slightly. The gold used in this jacket is nowhere near as vibrant as the gold used in the 1980’s jacket. Next up is Iowa State. 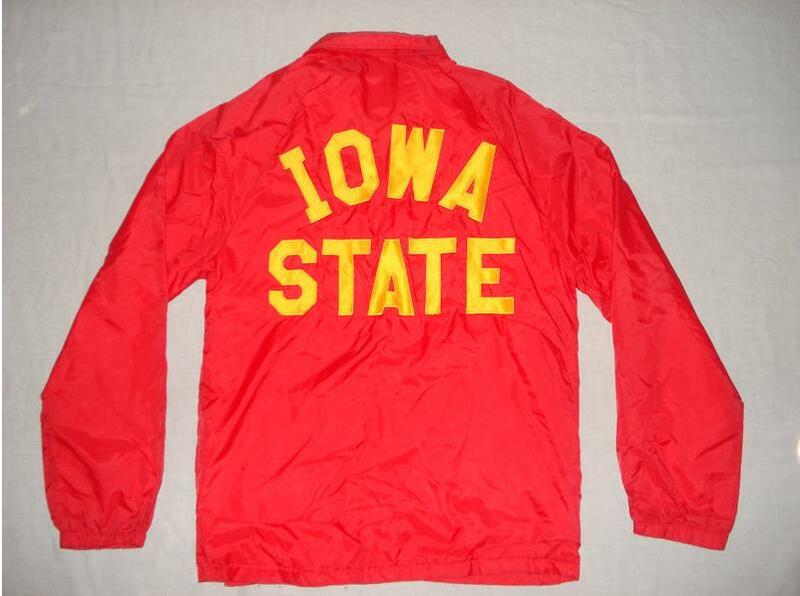 Also from the 80’s is this Iowa State snap button jacket. This is a back view of the jacket so the Iowa State is shown. While a similar style to the vintage Purdue jacket, the coloring is really what screams vintage. 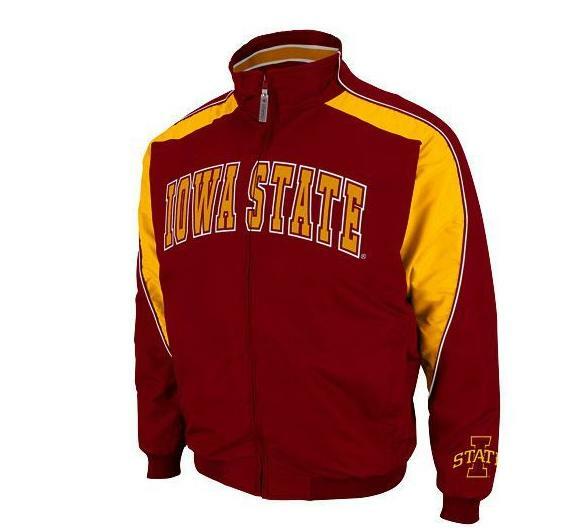 Nowadays an Iowa State jacket looks a lot more like this Element full zip jacket. Here again you can see the color change that has happened over the years. Both the “red” and the “gold” colors are very different shades now. Keep in mind wear and tear on the 1980’s jacket but there is still quite a difference. 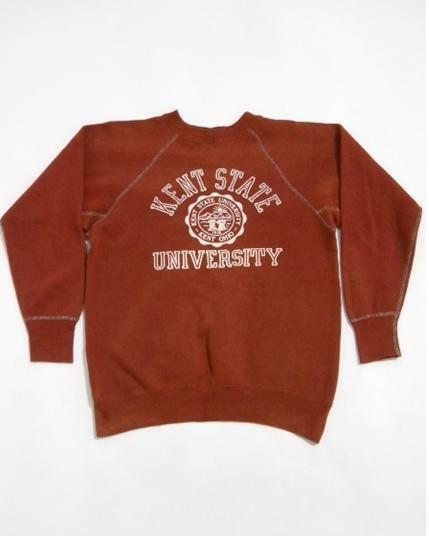 Last we have a Kent State Flock Print athletic sweatshirt from the 1960’s! Besides being a little worn (which makes it so comfy) this Kent State sweatshirt is still very in. 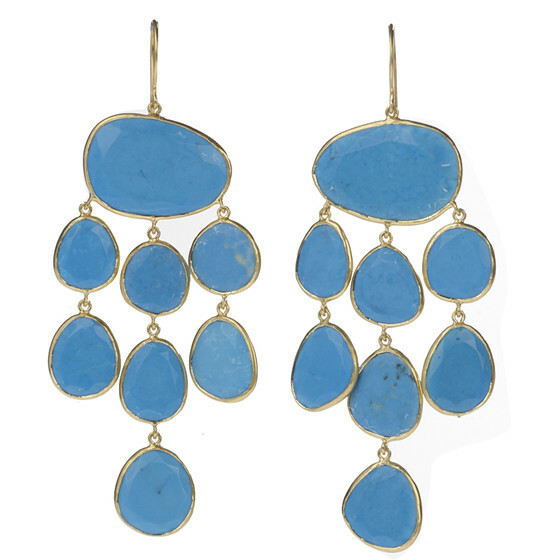 We’ve seen a lot of styles lately who have been copying this older, but never dated, look. The coloring might not be perfect but the shape and the very visible seams makes it fashion forward no matter the decade. And finally a more modern Kent State piece. This midweight full zip hoody can be find anywhere and for any school. This hoody really is everywhere. Something about its simple design and quality material makes it the perfect sweater to go to a game in or to hit the books in the library. There is quite a style difference between this hoody and the sweater from the 60’s, but I have to say I would wear both of them. Which do you prefer? Today’s gear or the vintage collection? Also don’t forget, everything on this post can still be found on ebay!